Still, one of the best options for recovery remains treatment in a rehab center. Though our country does have many rehab options for addicted individuals, the cost of these programs often causes people to refrain from seeking the help they need. Also, some people refuse to seek help because of the stigma associated with admitting that one is an addict. 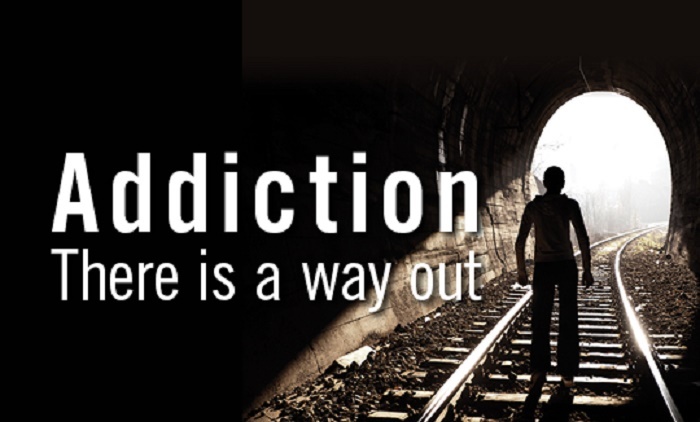 Instead, many people suffer through their addictions, an issue that often leads to overdose. A state of emergency might actually solve some of these issues, however. If our country were to declare that the opioid crisis has become an issue this serious, we could allocate more funds to treatment centers, making them more affordable. We could also remove some of the stigma associated with addiction treatment by helping the states refrain from punishing addicts by putting them in prison and sending them to treatment centers instead. Also, declaring the opioid crisis a state of emergency would help all Americans understand the gravity of the situation, that the problem isn’t associated with a lack of willpower but rather with a real disease that causes changes to the way the brain works. Declaring a state of emergency could actually ensure that more people receive access to addiction treatment, which is one of the best-known ways to deal with opioid addiction. However, since we only see the crisis as a public health emergency, this is unlikely to go far enough to really solve the problem. With any luck, more changes will come quickly enough for our country to begin healing from this issue as soon as possible. In the meantime, there is so much you can do to make sure you and your loved ones get help for addiction. Always seek out treatment in a professional rehab center and don’t be afraid to support your loved ones through their care. After all, this is a serious disorder, and it’s only a matter of time before more and more people begin to understand that truth.